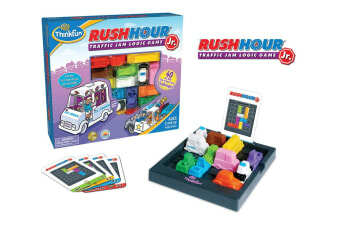 Perfect for exciting and engaging younger players. 5 levels of play, keep kids entertained for hours! 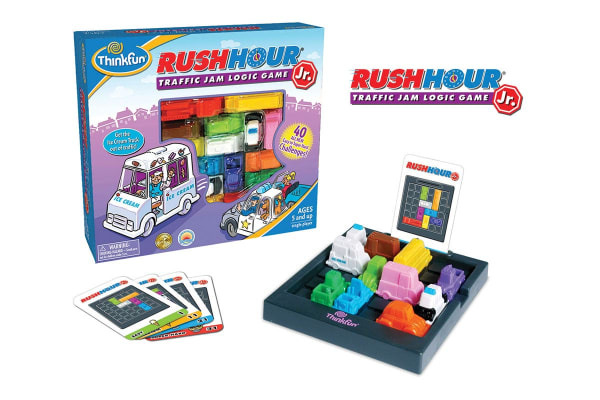 Whoooaaah watch out for the traffic jam as you steer your ice-cream truck through the jumble of car and trucks to the finish!